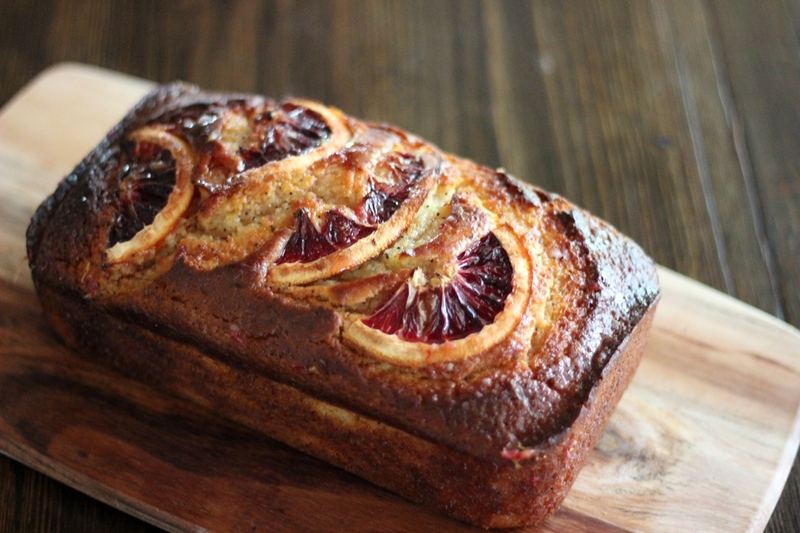 I’m gonna enjoy the blood orange season for as long as it’s here (which is not long, considering I live in Malaysia and we get it imported from the States – so it’s really touch and go) so I hope you guys really don’t mind that I’m posting yet another orange based recipe. I mean, come on, these things are bloody gorgeous! 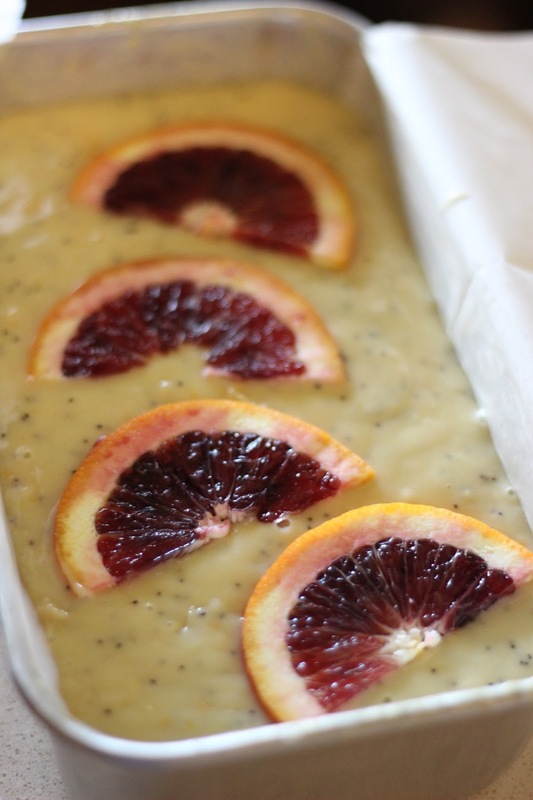 The blood orange is a natural mutation of the orange, which is itself a hybrid, probably between the pomelo and the tangerine,Within Europe, the arancia rossa di Sicilia (red orange of Sicily) has Protected Geographical Status. In the Land of Valencia, it was introduced in the second half of the 19th century. Blood oranges have a unique flavor profile compared to other oranges, being distinctly raspberry-like in addition to the usual citrus notes. Blood oranges may have originated in either China or the southern Mediterranean, where they have been grown since the 18th century. They are now the primary orange grown in Italy. The anthocyanins which give the orange its distinct maroon color will only develop when temperatures are low at night, as during the Mediterranean fall and winter. Blood oranges cultivated in the United States are in season from December to March (Texas), and from November to May (California). Interesting…. well, maybe not to you, but I now have 7 other tabs open linked from that one Blood Orange wiki page. It’s a slippery slope… could easily spend hours going down this wikipedia rabbit hole. … you can totally do these with normal oranges. I have, and I will – when the season ends. But for now… let’s just enjoy the colours.